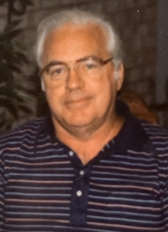 James Regis Harvey, age 88 of Clairton, Pennsylvania, died on Friday, March 29, 2019. He was born in West Elizabeth, Pennsylvania on October 7, 1930 a son of Frederick and Ora (Penn) Harvey. James worked for US Steel at the Clairton Works as a Supervisor; he loved to golf and spend time with his wife, Fannie. He was preceded in death by his parents and is survived by his wife of 66 years, Philomena “Fannie” (Rossi) Harvey; three children, James (Kelly) Harvey of Belle Vernon, Pennsylvania, Pamela (John) Felbaum of Massachusetts and Timothy Harvey of Arizona; five grandchildren, Sonya Harvey, Jessica (Felbaum) and her husband, Miles Burgess, Emily Felbaum, Timothy and Adam Harvey; one great grandchild, Gracie and former daughter-in-law, Elisa Harvey. There is no visitation. 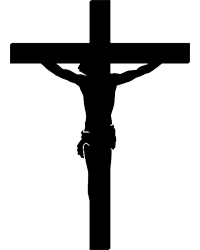 A Memorial Mass will be held on Tuesday, April 2, 2019 at 10:30 AM in St. Clare of Assisi Church, Clairton. Arrangements are by the Stephen D. Slater Funeral Home in Jefferson Hills, Pennsylvania (412-384-0350). For more information and condolences visit www.stephendslater.com.